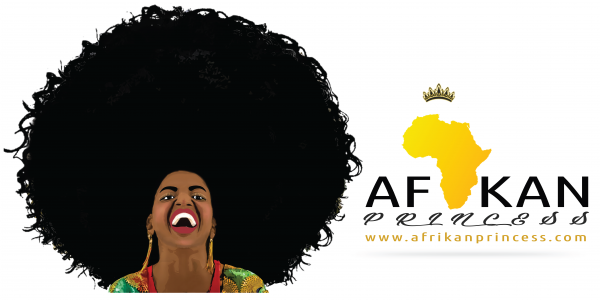 Yesterday the 29th of October marked the beginning of Mercedes-Benz Fashion Week Africa brought to you by AFI. 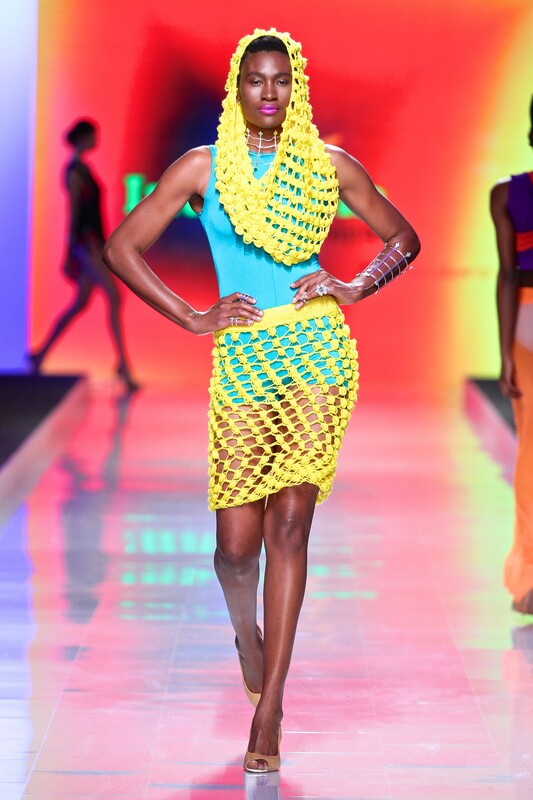 the show started with New York based Cameroonian designer Kibonen whose collection was embodied in so much bright colours, patterns and print. 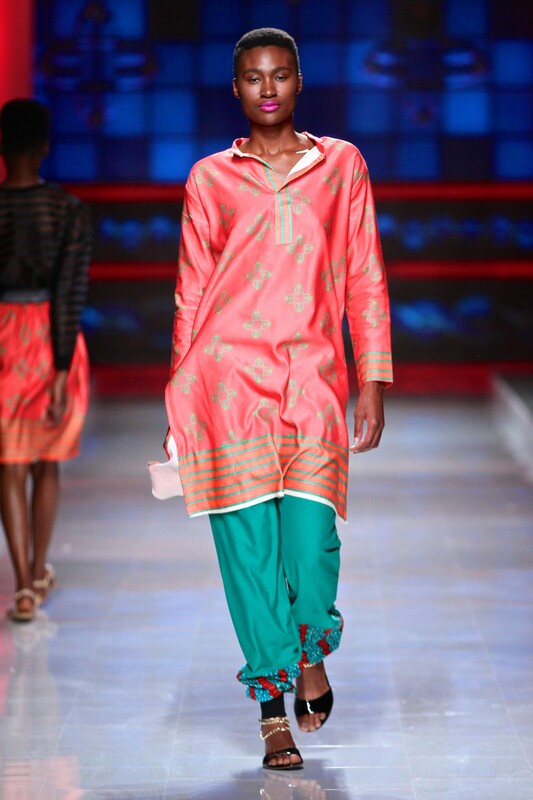 Up next was Intisaar Mukadan form Zimbabwe whose collection was edgy, daring, colourful and in my opinion completely fun. knits were used differently and I could actually see myself in some of those outfits. 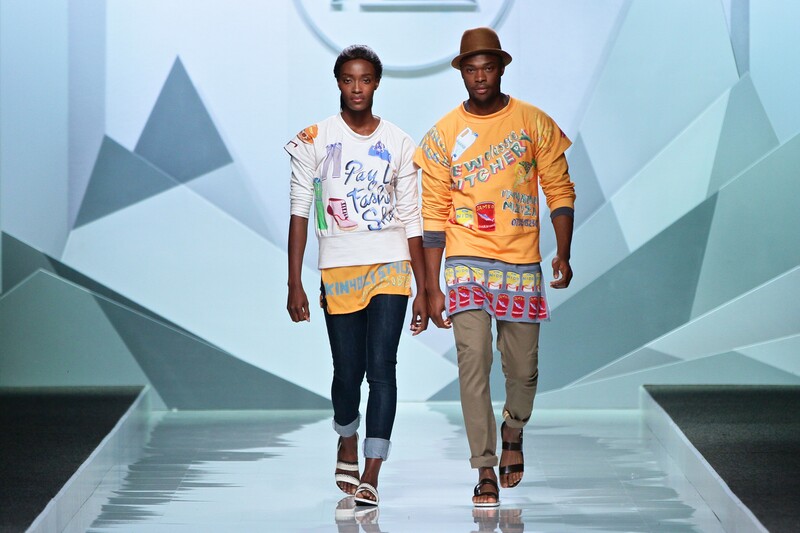 Millie Collines show infused street and formal wear with crazy beautiful sweaters with cool writings and a dope collaboration with Simon and Mary. I need to get myself one of the hats. I loved the accessories of the Millie Collines show, the accessories were different, big, in your face and absolutely amazing. 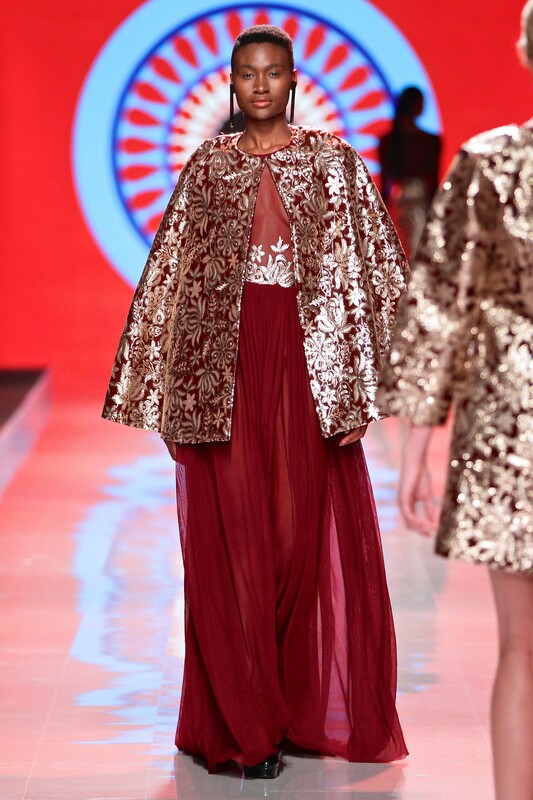 One brand that stayed consistent for me was Taibo Bacar, From the first outfit to the last outfit I loved everything . 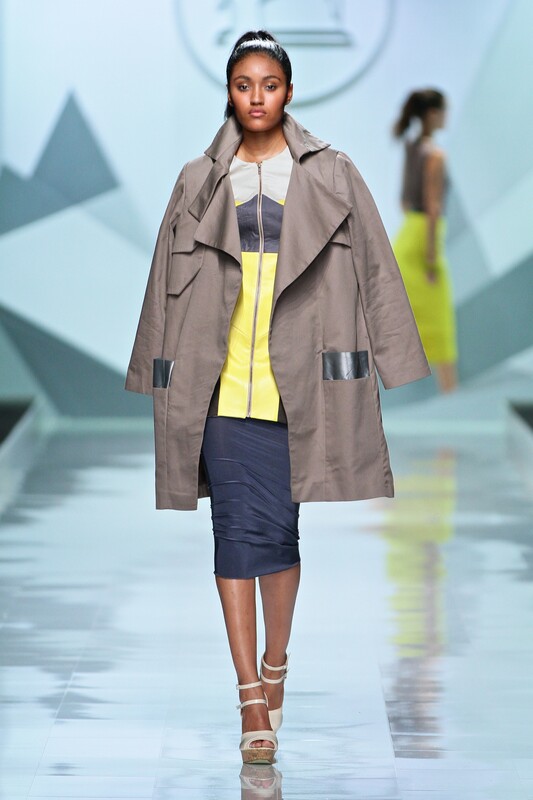 The inspiration behind the collection is the present situation in Mozambique. The soundtrack was “A Luta Continua”which had some of us dancing in our seats. 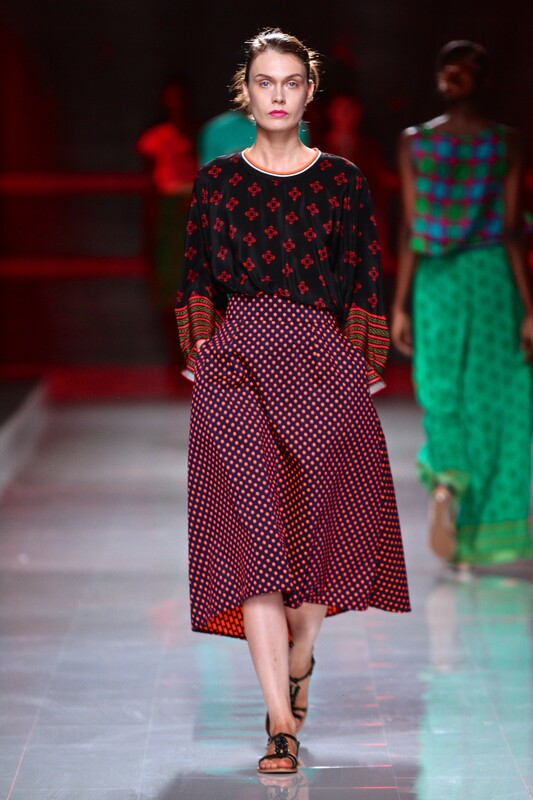 The Taibo Bacar show was a show stopper own in its own and of course he had to get a stand ovation from the audience as we all loved the collection and were drew in by the garments. With 50 models walking for this collection , it was nothing but the best. I would also like to applaud the model who broke the heel of her shoe while on the runway and she still continued as if nothing happened. What I love the most about this is she still looked like she was wearing both shoes. This is what I really call being professional and I must say she absolutely killed that walk. 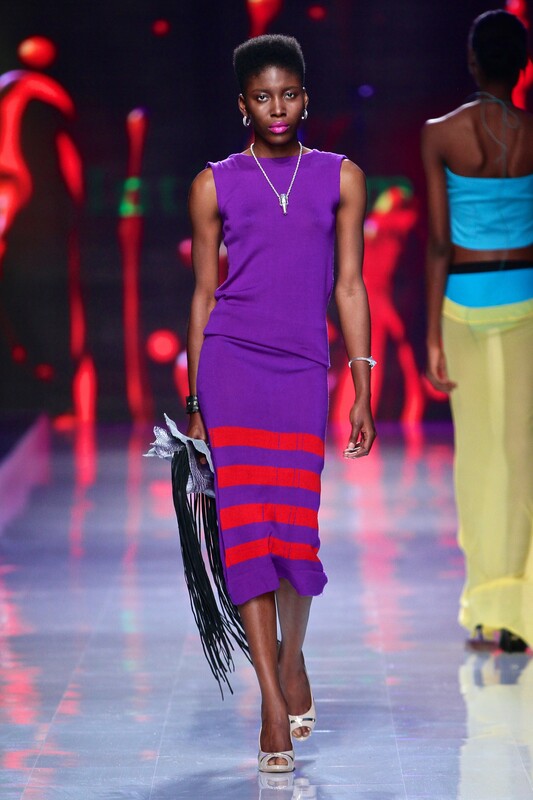 All in all MBFWAfrica day one was absolutely great. I Love the white dress from Taibor Bacar. will pull that one on a Sunday afternoon either at church or Lunch with friends. My kinda dress.